Tip-off at 8:40EST on TNT. Let’s play our best basketball tonight and get a win and a berth into the Sweet 16. 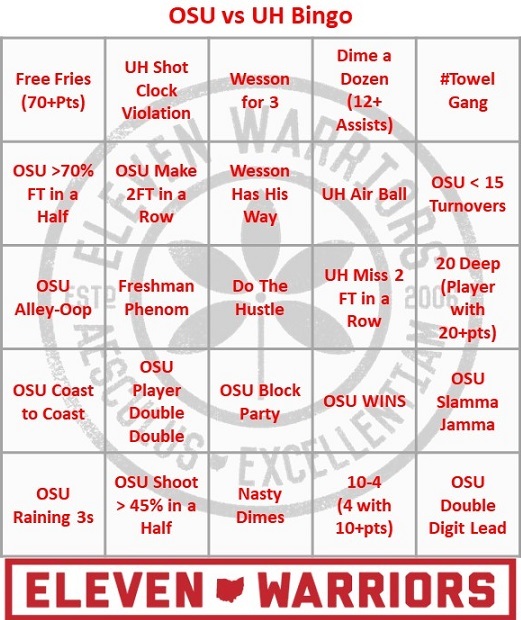 Will have bingo up in a little bit.